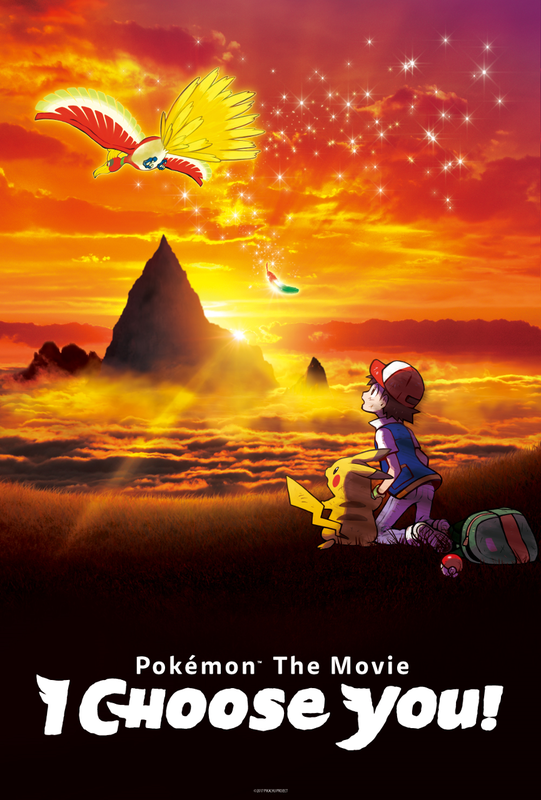 The 20th Pokemon movie to celebrate 20 the past two decades of the anime by adapting the first episode in movie form. Except they decided to add new Pokemon, change the cast and not really adapt much. People had mixed opinions but I decided to go watch it despite mixed reviews as it was very tempting. 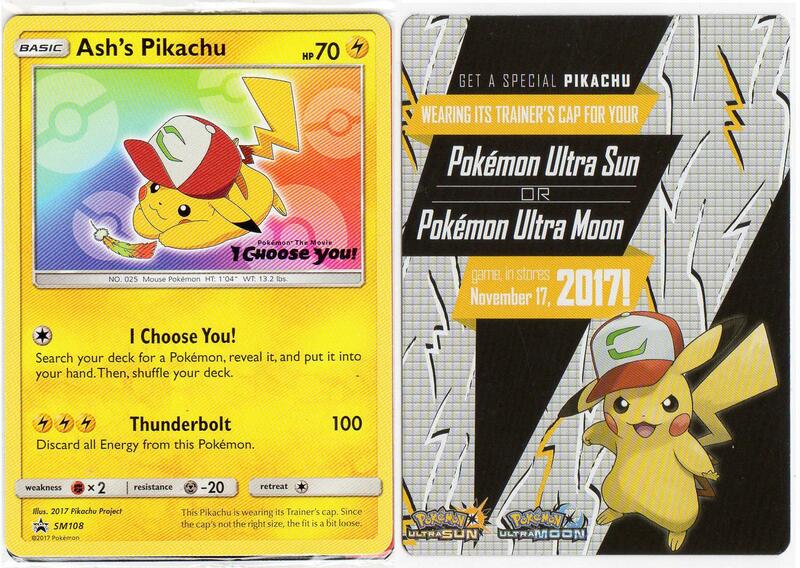 It was a limited release yet 10 minutes from my house, nostalgic to watch a Pokemon on the big screen which I haven’t since Pokemon 2000, and a free card like back in the day, and Ash’s Pikachu card for god’s sake, this wasn’t any normal card. Not to mention Movie Ash Hat Pikachu code which they didn’t even make it compatible with all Gen VII games. So how was the movie? I had heard bad stuff but also some good stuff but in the end I agree with it being crap. 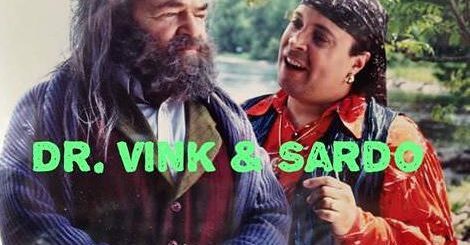 So let’s take a look at the problems the movie has as well as some solutions at the end. The dub was awful, the music was horrible including the season 1 theme ugh, the animation actually seemed inferior as well. The story is a condensed yet more boring version of a few episodes, the re-telling of the first episode/byebyebutterfree/charmander are all lamer versions of them as they don’t pull the same emotional strings and yet more time is spent in some key parts of those episodes but it just didn’t work. One example is the first battle, both the original anime and even Pokemon Origins did a different take on it but a good job while here it was a long drawn-out fight. The few original mini-stories in the movie are just not interesting for me to remember or mention. The Ho-Oh plot which we have been waiting for 20 years to see ends up not really being developped or having any satisfying conclusion to this movie, I’m not even taking into account the 20 years of build up in the anime. It’s just pointless and unfulfilling not to mention random. Adding Marshadow for no apparent reason other than to have the legendary of the latest games even if they try to have him be a neutral antagonist. As far as the new characters, Verity, Sorrel and Cross who replace Misty, Brock and Gary could’ve worked in the actual cartoon but in this hot mess of a movie they’re lame as they have nothing to work with or build up who they are. The ideas for the characters are not bad as mentioned, one is the daughter of a famous trainer, the other wants to be a professor and the rival is like the Generation 2 rival. Team Rocket’s appearances in movies have always been small but here they don’t even seem like justified as they just blast-off without meaning nor fun. This movie had so much potential and it’s all wasted away, especially since it’s an alternate universe not related to the original show, the worse is that the way the movie is now it doesn’t work for anyone, new fans nor old fans as it lacks anything that would appeal to either. Have I mentioned that Pikachu canonically talked in the movie? It’s as horrible as you can probably imagine, and yet it the most memorable part since that at least got some emotion out of me. – Remake the first episode and just add little subplots here and there, maybe even borrowing from other episodes but keep it as his “first day” adventure. This is what I thought it was going to be originally. – Remake the whole Indigo league, and while this would’ve been quick and already tried with Pokemon Origins, they did a lousy job so here it could’ve been done how it should’ve been done in the first place. 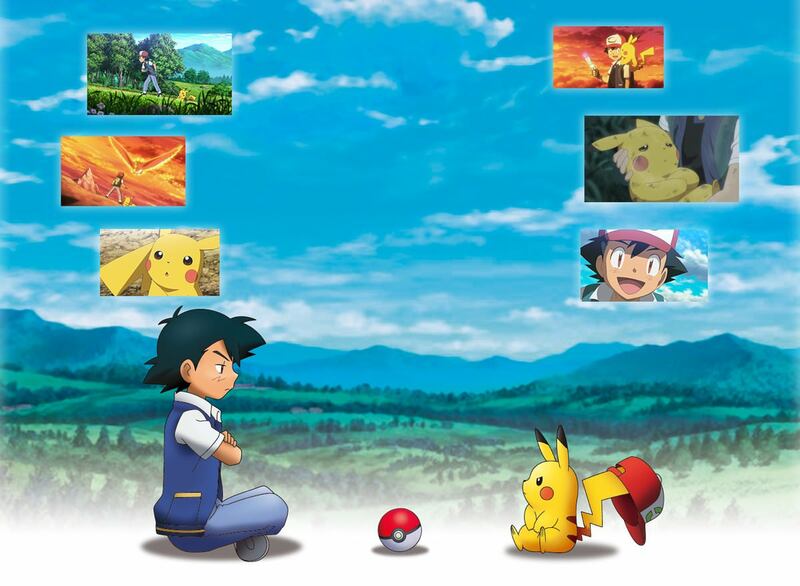 We kind of see something like this was going to happen as we see Ash get his third badge but then it just goes and tells a different story, hell that didn’t even make sense since it means he got three badges with only one Pokemon, that montage wasn’t thought of very well. – Make it in continuity with the show and have Marshadow play with Ash’s dreams and he “dreams” this remake of his original adventure but with Ho-Oh actually having a decent story in the movie and there you tie it in to the first episode, make it relevant to newer fans of the show and it’s both a re-telling and continuation of the actual show and give fans a good story. – Since it’s an Alternate Universe; go all crazy and take real risks, like have Ash actually die at the end, don’t just do the same stuff that is normally done, in fact the film played it safer than the average Pokemon movie. Break conventions of what the Pokemon anime was, if it wasn’t a remake then why is it so by the numbers? 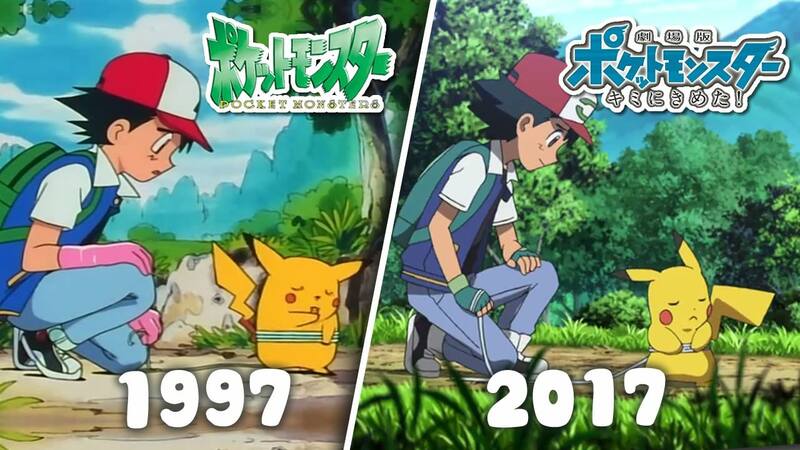 – Have it really be a Pokemon 20 celebration and have them have a tribute to all 20 years of the anime with references and whatnot, there were very few and the only good ones were after the movie ended and it lasted like 10 seconds going through every saga. Hell even the credits teased us as well by showing us 20 years of the anime, a movie pandering to nostalgia and the legacy of the series might not have had the greatest plot but would’ve left you with a feel-good satisfaction from it.